Welcome to the aluminum products group of SmartGuy.com, Feel free to interact with other professionals from across the world. You can find professionals, find deals on services, find professionals who might barter, or simple post questions, comments, or suggestions. 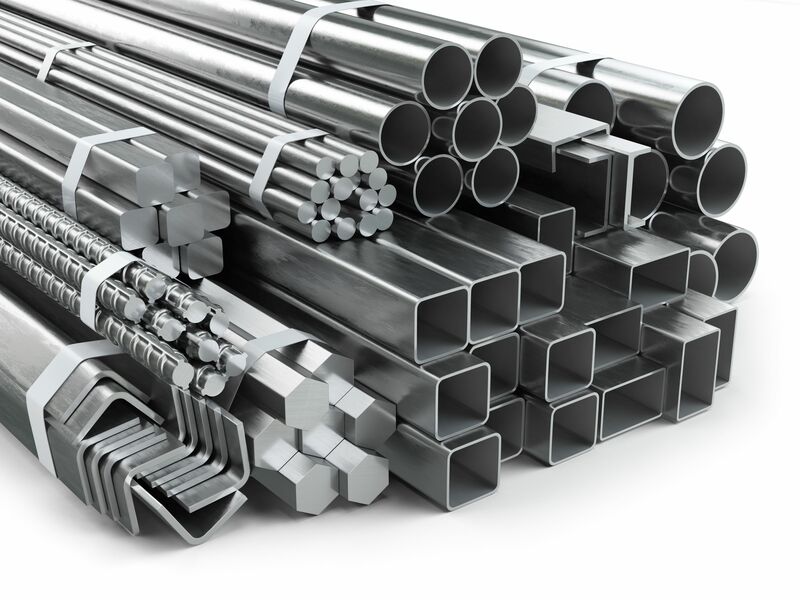 Aluminium is remarkable for its low density and its ability to resist corrosion through the phenomenon of passivation. Aluminium and its alloys are vital to the aerospace industry and important in transportation and building industries, such as building facades and window frames.